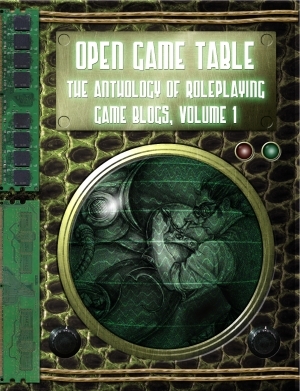 Just a quick post to let readers know that the book “Open Game Table: The Anthology of RPG Blogs” is now available as a pdf over at RPGNow. Open Game Table was released in print format last March, and now sees its first pdf release. For those of you who aren’t aware, the book is a compilation of articles by several of the best RPB Bloggers on the net. I can’t say enough good things about this book, I bought the print copy and it is well worth it. So what are you waiting for? Head on over and pick it up. 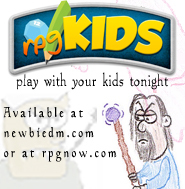 You won’t be dissapointed, there’s tons of material there for all roleplayers.